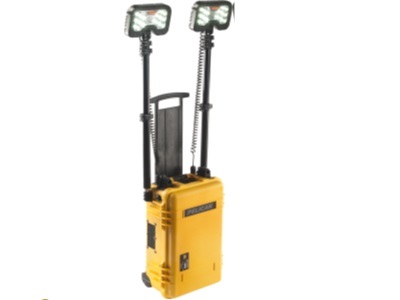 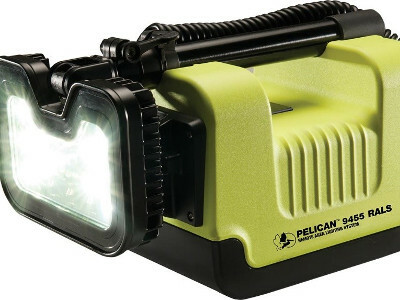 Fire and emergency services now have portable area lighting to illuminate any low light solution or site. 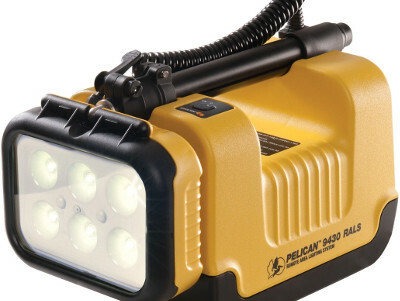 9460 Remote Area Lighting System (RALS). 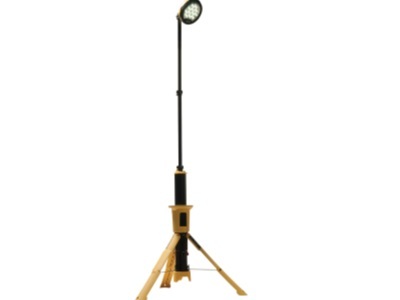 We also offer a hand held area lighting system. 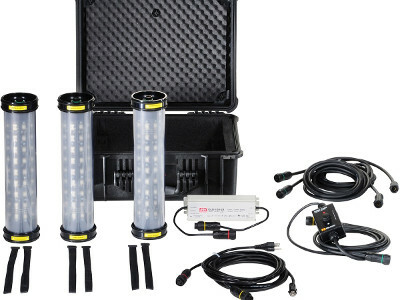 9440 Remote Area Lighting System (RALS). 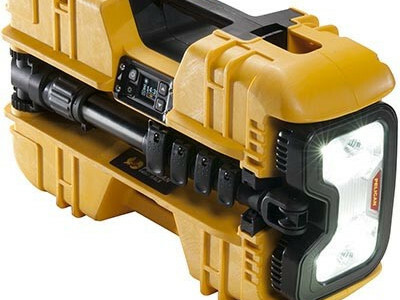 The world’s first Class I Division 1, ATEX Zone 0 and IECEx ia safety certified remote area light. 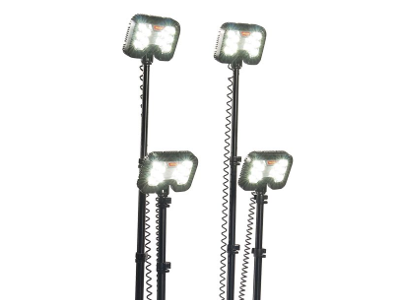 The 9500 Shelter Lighting System provides shelters with safe, secure and silent interior lighting.